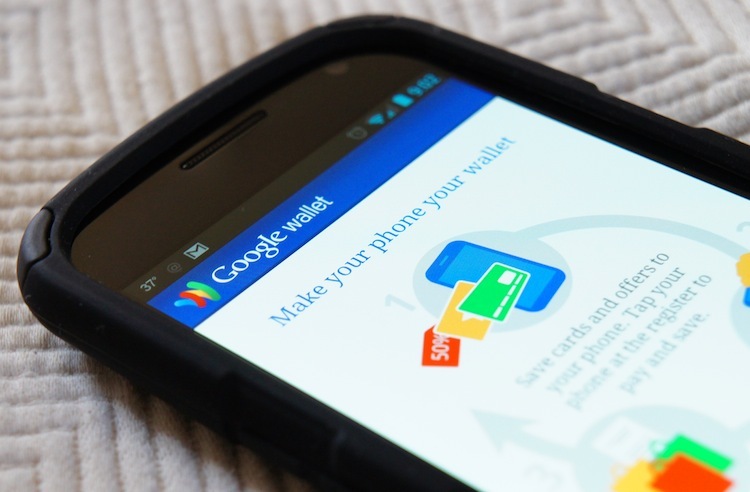 Yesterday saw Google announce an update to their Wallet mobile app, whereby users will now be able to track their online shipments courtesy of a new “Orders” feature. Additionally, the app will also include “products you’ve ordered, merchant contact information, and shipping details in the app” for any of your purchases as well as links to contact retailers. The update is expected to roll out sometime this week, and once available, can be downloaded direct from Apple’s App Store and Google Play. Google’s latest move is certainly a clever tactic, and gives rival PayPal something to think about. Despite PayPal being a popular choice of digital money transfer for many worldwide consumers, their payment processing system lacks the advanced tracking tool that Google Wallet’s “Orders” feature offers. However, this feature is currently only available in the US; but with Google’s strong dominance within the web arena, coupling their Gmail service with Wallet will prove fruitful for the search engine – as they integrate their solutions into one easy-to-use universal resource.